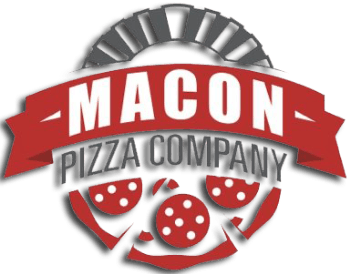 Macon Pizza Company of Macon, GA offers freshly made pizza. Our restaurant offers mouthwatering dishes at reasonable prices. We are known for the best pizza in Macon. Enjoy the goodness of our deliciously cooked dishes every day. Mom & Pop New York style fold it over and eat it pizza. Our dough is made fresh daily in-store. No additives or preservatives. Our cheese is 100 percent fresh mozzarella never frozen.